Ford Pickup Trucks Automatic Transmission Green Ext. Transmission: Automatic Color:Green Interior Color: Gray Average Vehicle Review: (5 reviews) Realistically, I'm not sure I would recommend it. It's neither great nor totally subpar. Just meh. After 6 months of ownership it feels like my previous two trucks (Toyota Tundra and Chevy Avalanche) were a better built vehicles. There is a brake recall regarding the master cylinder that is nearly a year old that Ford does not have a fix for yet. 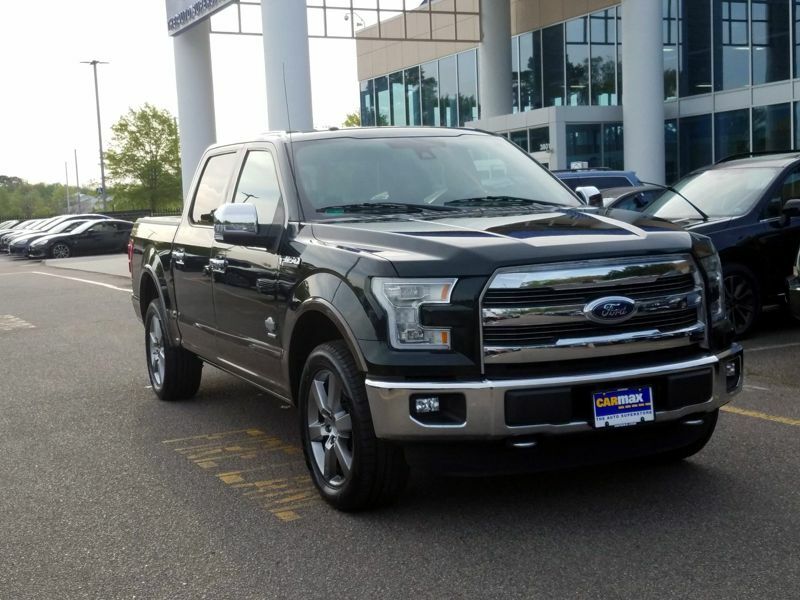 It is easy to tell that Ford is only concerned with getting these trucks manufactured as fast as they can to maintain market share without a huge concern for quality. 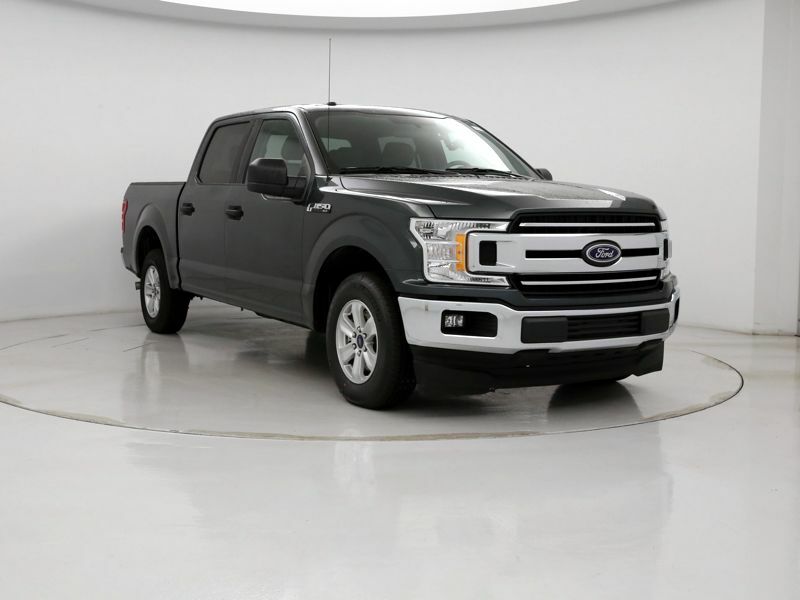 Transmission: Automatic Color:Green Interior Color: Black Average Vehicle Review: (4.455 reviews) This was a pre-owned company truck with 48,000 miles. As expected it showed some normal signs of wear but also signs of good maintenance. Put fresh tires and shocks, wash and polished - good to go! I use it to pull my small travel trailer and have put about 15,000 miles on it with out a problem. Gas mileage when towing is 13-15 (@65-75mph more often 13), solo 18-20 (not often 20 though). Happy with this truck. 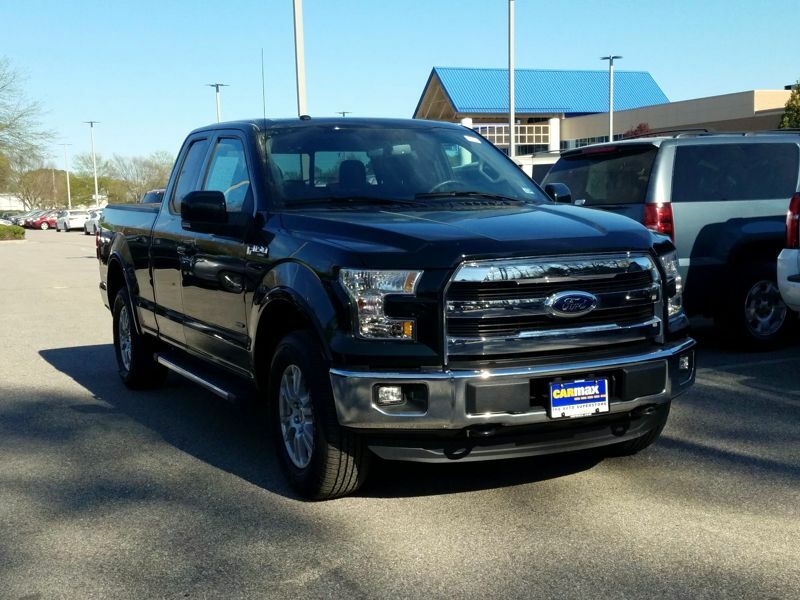 Transmission: Automatic Color:Green Interior Color: Brown Average Vehicle Review: (4.73 reviews) This is the "perfect" truck. Not too big. Not too small. It has a power slide down 3/4 wide rear window. The rear seat comfortably holds 3 people with its own rear a/c vents. They fold down flat for ample cargo area to carry any number of large items, animals, packages, tools, etc. The rear bed can easily carry 4' wide sheets of plywood and other construction materials. The only thing I am upset about is that Ford discontinued this vehicle as of 2010. Why I will never understand.